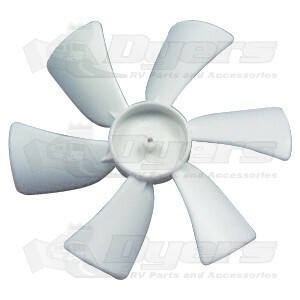 Replacement fan blade for part # JRP12231B. Perfect size. I ordered the counter clockwise fan blade, but I needed the clockwise one. But I had no way of knowing because the old fan blade was missing. but the size and fit are fine.